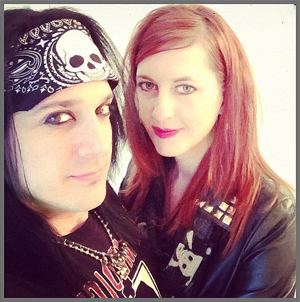 We are Sharon and Chip, the founders of Helping Hands Rock Reviews. There are two things we have a passion for: rock music and charitable work. 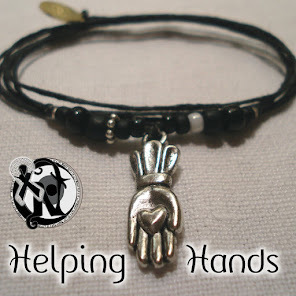 So, we have decided to combine the two to bring you Helping Hands Rock Reviews. Helping Hands Rock Reviews is a publication featuring exciting concert photography and in-depth reviews of the latest rock albums and shows. We proudly cover both national and independent artists to help rock fans like you find the best music on the planet. The "Helping Hands" part comes in as we donate 100% of the net income from this publication to charitable causes. The two charities that Helping Hands Rock Reviews is currently supporting are ABOARD (the Advisory Board on Autism and Related Disorders), Sage's Army (an organization dedicated to raising awareness of drug abuse) and The Autumn Leaves Project (Butch Walker's campaign to raise money for pre-screening, coping medication alternatives and, ultimately, to find a cure for pancreatic cancer. Being consistent with our charitable mission, Helping Hands Rock Reviews is all about the positivity in the rock music world. Our goal is to showcase all of the excitement in rock music today. Though we may occasionally mention some of the negatives of a concert or album alongside the positives in order to provide balanced journalism and a voice with integrity, if we don't like something, we simply won't write or talk about it. 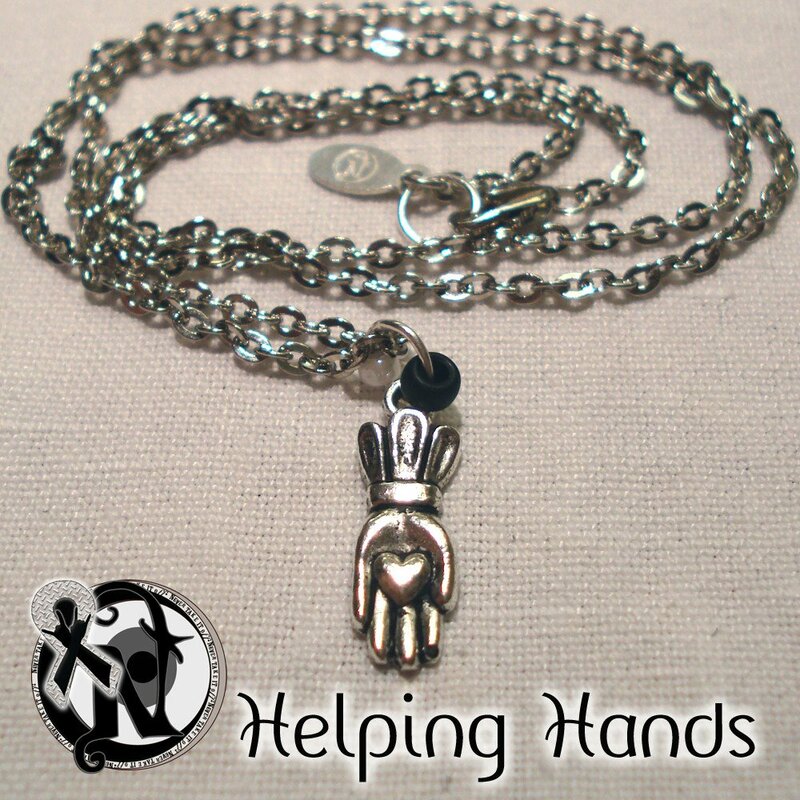 We hope that you enjoy Helping Hands Rock Reviews!